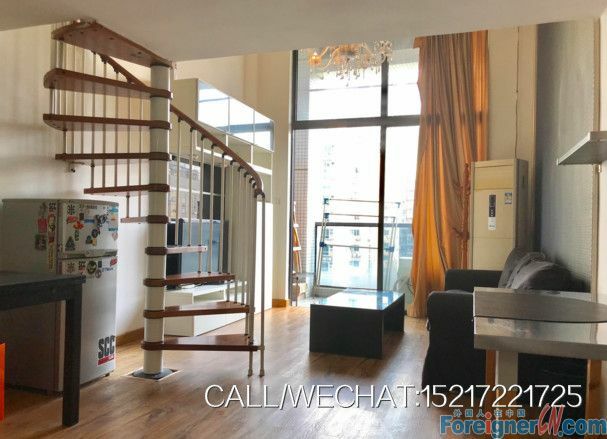 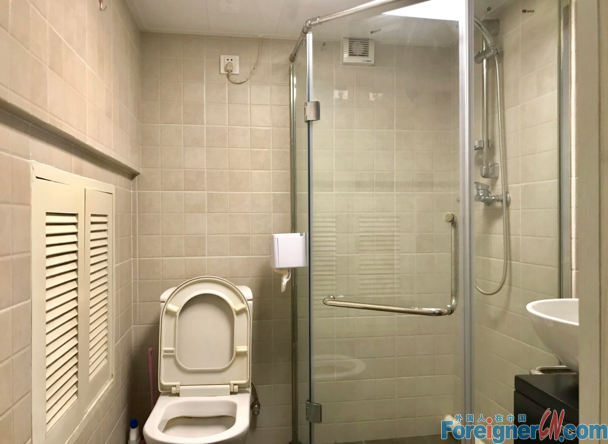 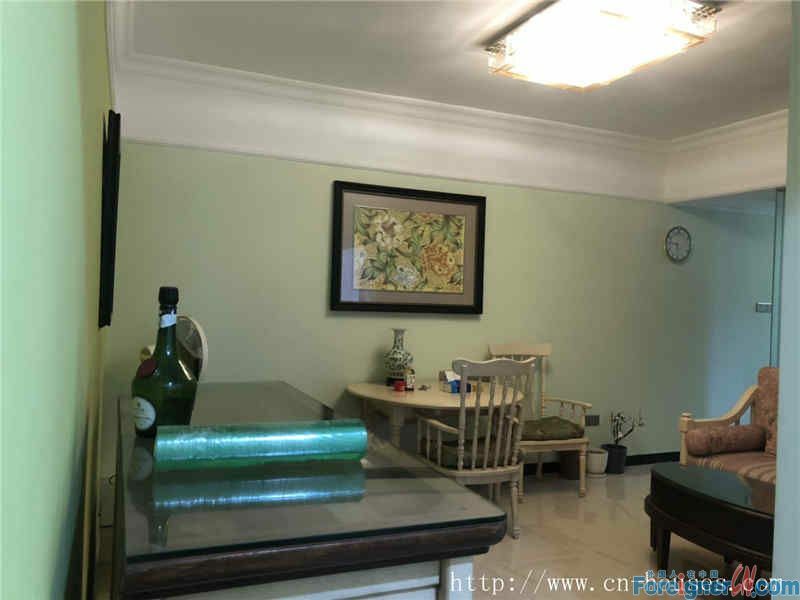 nice duplex in ZJNT of CBD area,fully furnished,high floor,more sunshine and bright,nice owner,walking 6mins to metro station,nearby gym,swimming pool etc.convenient. 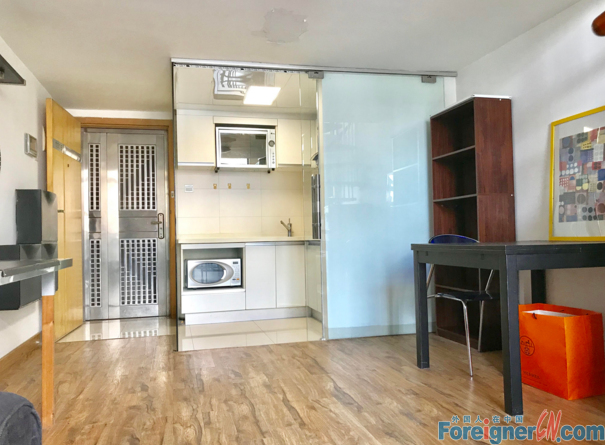 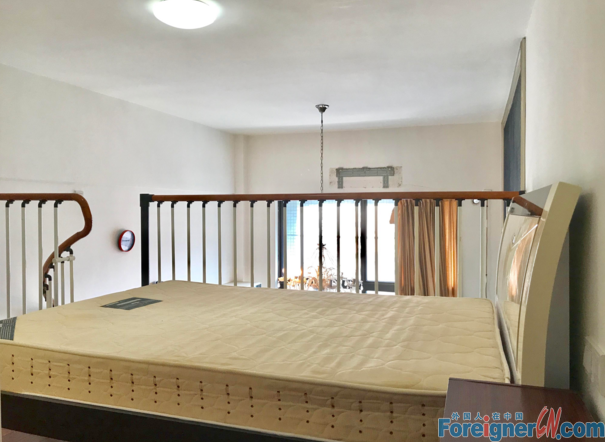 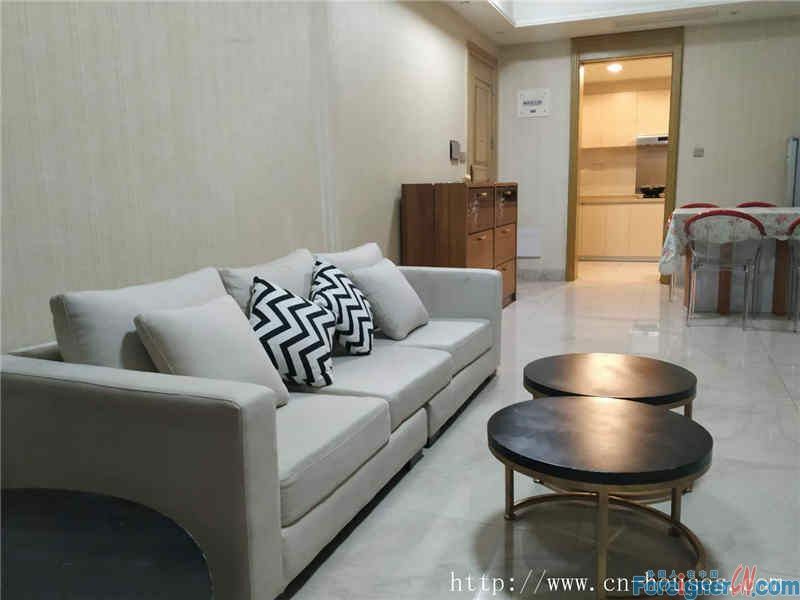 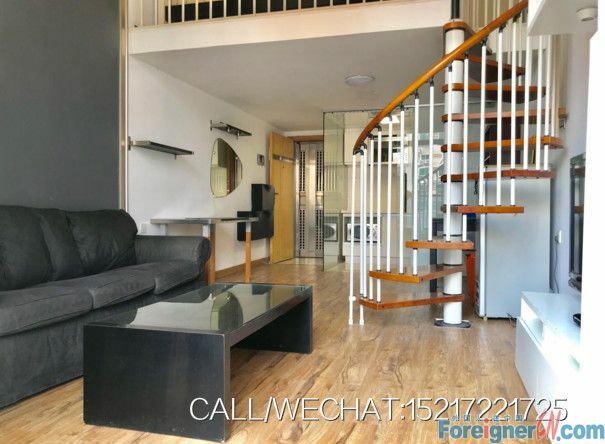 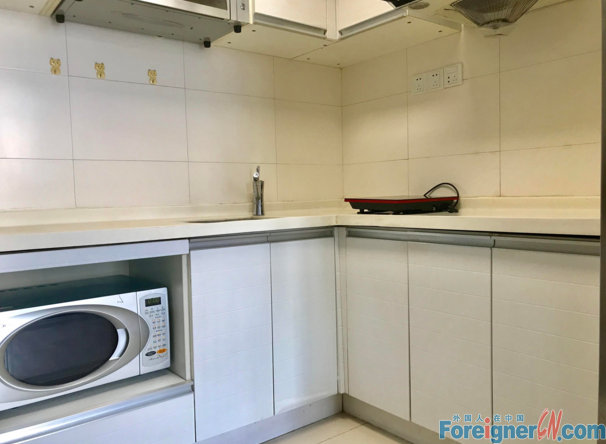 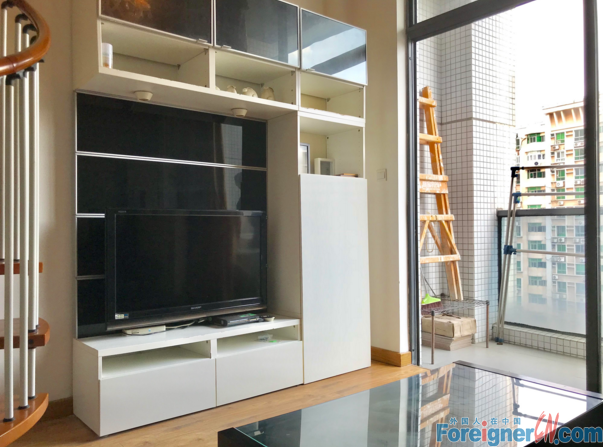 Prev: Edinburgh International Apt-morden 2brs,fully furnished,almost new,high floor,light is good,good layout,big space,good location,walking 5mins to metro station,nearby supermarket,gym,all kinds of restaurant etc.good condition. 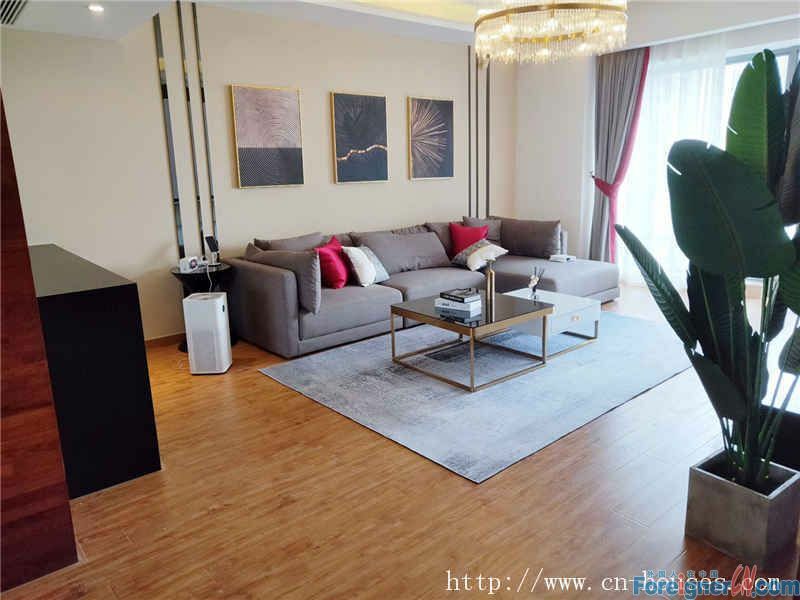 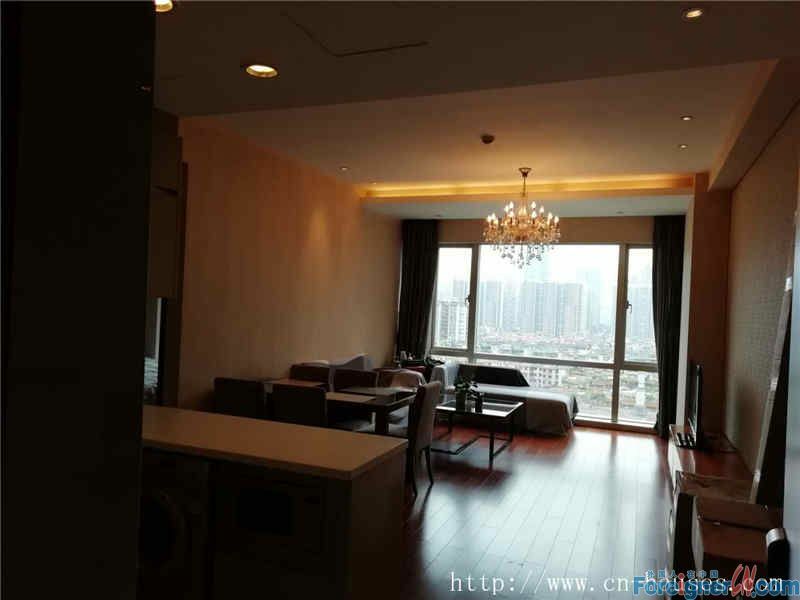 Next: Moon Island-morden duplex,high floor,have a nice view,nice neighborhood,High cost performance,good location,very convenient.